He has over 40 years’ legal professional experience representing clients in Courts and Tribunals. 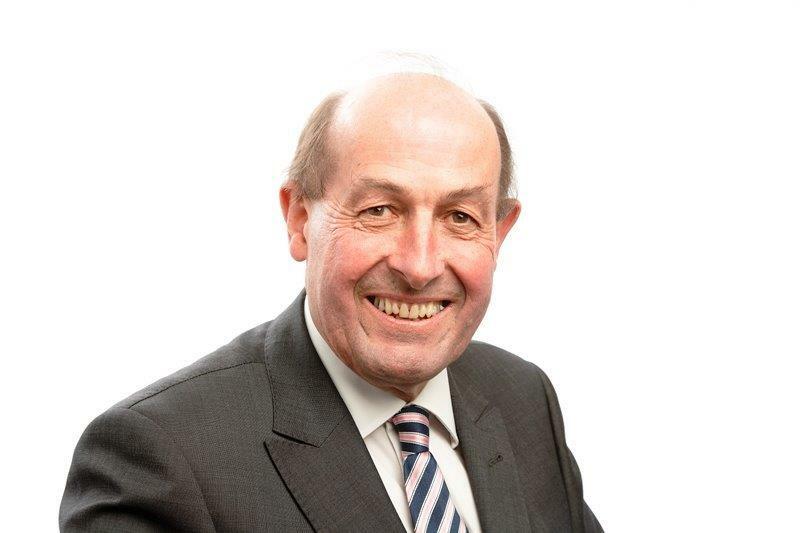 He has held senior positions with the Law Society both locally and nationally and he has wide business governance experience (both director and chair) including NZ listed entities ( PGC; PGGW & NZFSU),Trust Companies (Perpetual Trust and Foundation Corporate Trust) and Financial Services (MARAC). He is a Chartered Fellow of the NZ Institute of Directors and a facilitator presenter for the IOD’s governance programme.